She wrote two of the 20th century’s great masterpieces of fiction. 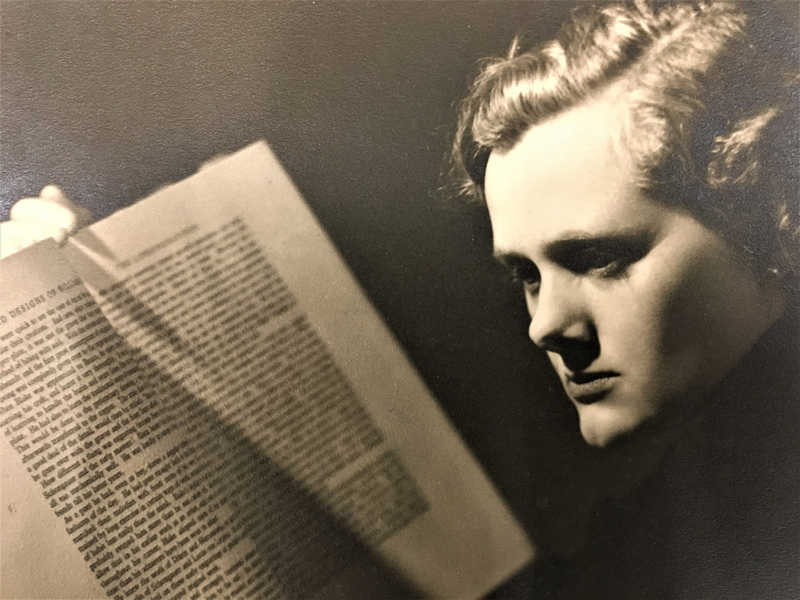 Now on the 30th anniversary of her death, letters and photos relating to ‘Rebecca’ and ‘Jamaica Inn’ author Daphne du Maurier will go under the hammer at an Ely auction house. 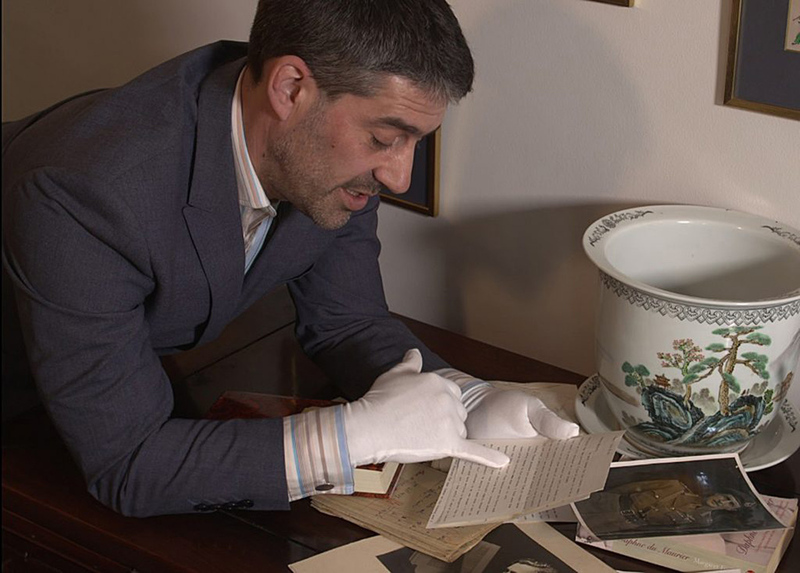 Rowley’s Fine Art is to sell more than 300 lots of personal correspondence, manuscripts and photos connected to Daphne du Maurier (1907-89) and her husband Lieutenant-General Frederick ‘Boy’ Browning at its Ely saleroom on Saturday, April 27. 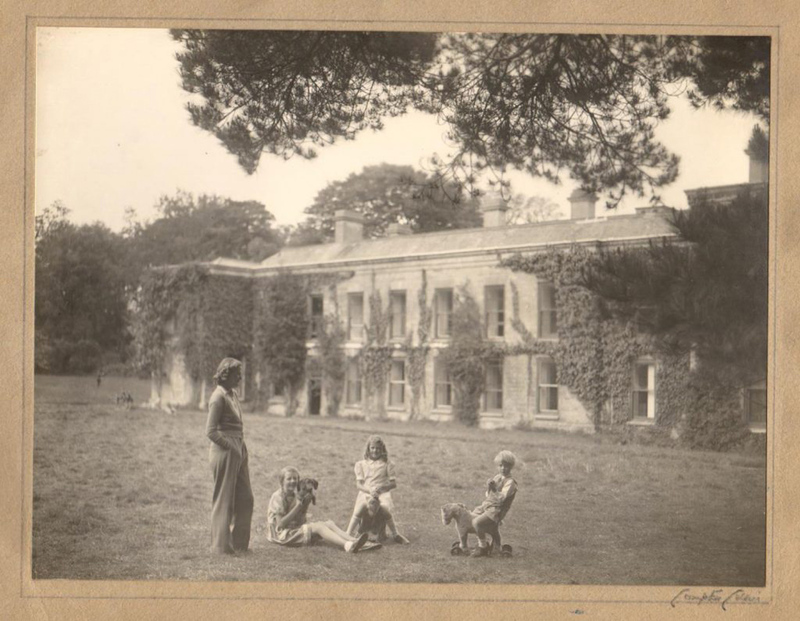 Consigned by the family of Maureen Baker-Munton, du Maurier’s friend and Browning’s personal assistant in the 1940s and 50s, the archive spans 40 years and reveals Browning and du Maurier’s close connections with the royal family. The archive includes letters from du Maurier, some of which have "quite fruity language," said Roddy Lloyd, managing director of Rowley's. Previously unseen, undated photographs are included, taken by Browning, of a young Queen Elizabeth, the Queen Mother and Prince Philip relaxing at a picnic with du Maurier in the 1950s. Browning was a close colleague of Lord Mountbatten during the Second World War and was asked to work for the royal family on his return home. After the war Browning was invited to work for Princess Elizabeth’s household as comptroller and Maureen joined him as his assistant. 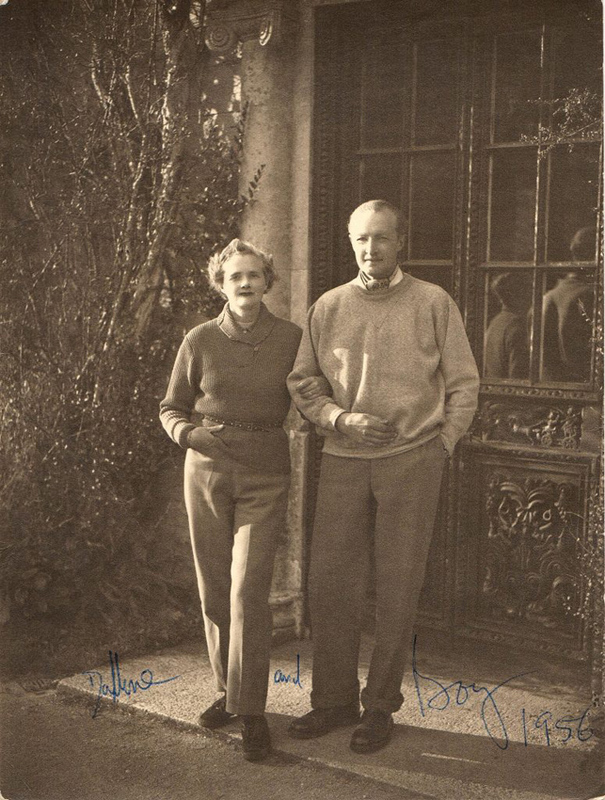 Photo of Daphne du Maurier and her husband, 'Boy' Browning, signed by both and dated 1956. Lots are expected to be estimated in a range from £100 to £1,000 each. Will Axon, Rowley’s senior auctioneer and valuer, said the letters “throw light on du Maurier’s sometimes strained relationship with her husband, who she nicknamed ‘Moper’ because of his depression and drink problems”. The letters also refer to du Maurier’s “rather complicated relationships with friends, family and children as well as to her writing”. 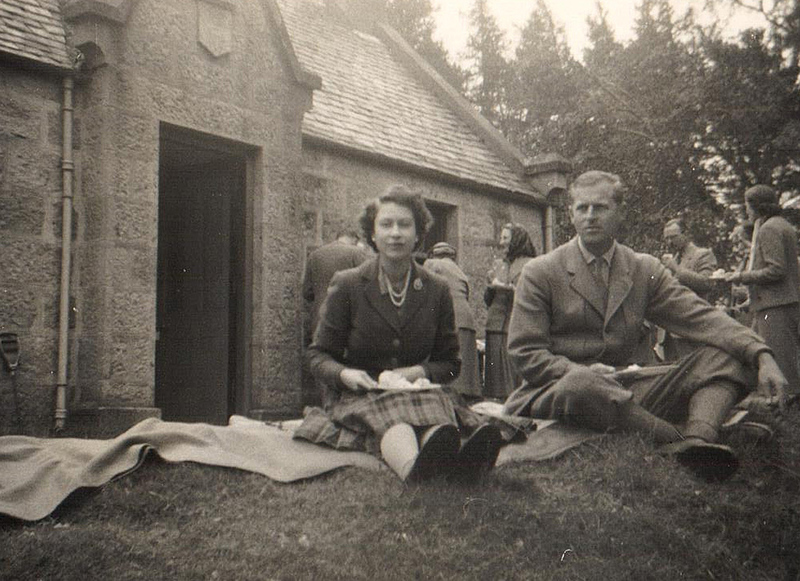 One of the photographs shows the Queen dressed in a kilt sitting on a blanket eating sandwiches next to Prince Philip, wearing plus fours. 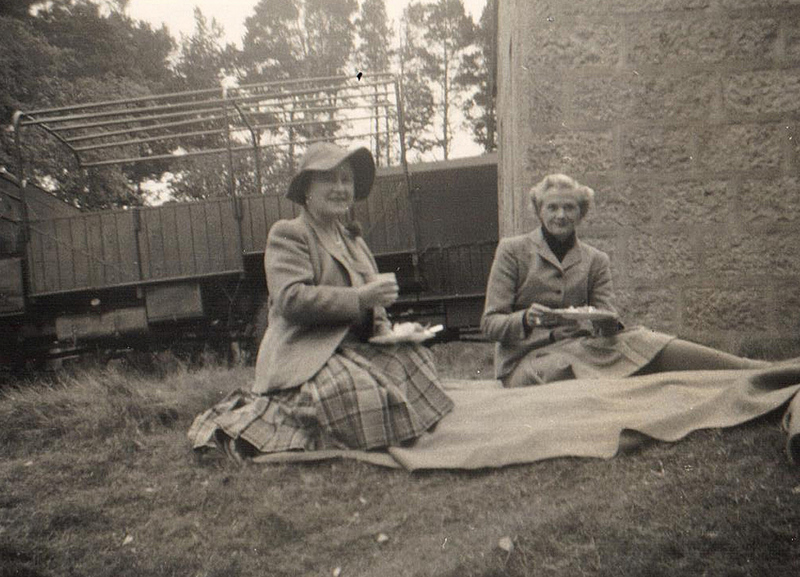 Other snaps show a smiling Queen Mother sitting on a picnic blanket with du Maurier. “These particular images, which show the Royal family in an off-guard, relaxed mood highlight the circles in which du Maurier and Boy moved,” said Lloyd. The archive also includes items relating to du Maurier's father Gerald, a successful actor and stage manager. You can bid online on Rowley's Fine Art 'Daphne du Maurier Collection' sale on April 27 at thesaleroom.com.